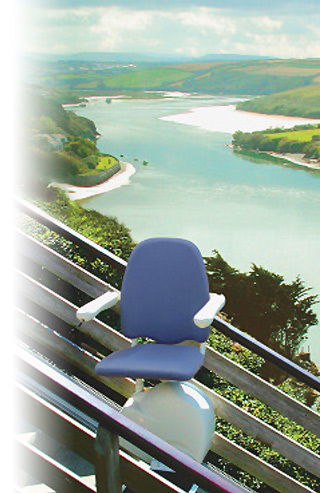 Our Outdoor Stair Lifts have been installed worldwide from the Swiss Alps to the citrus gardens of Israel. 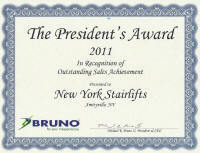 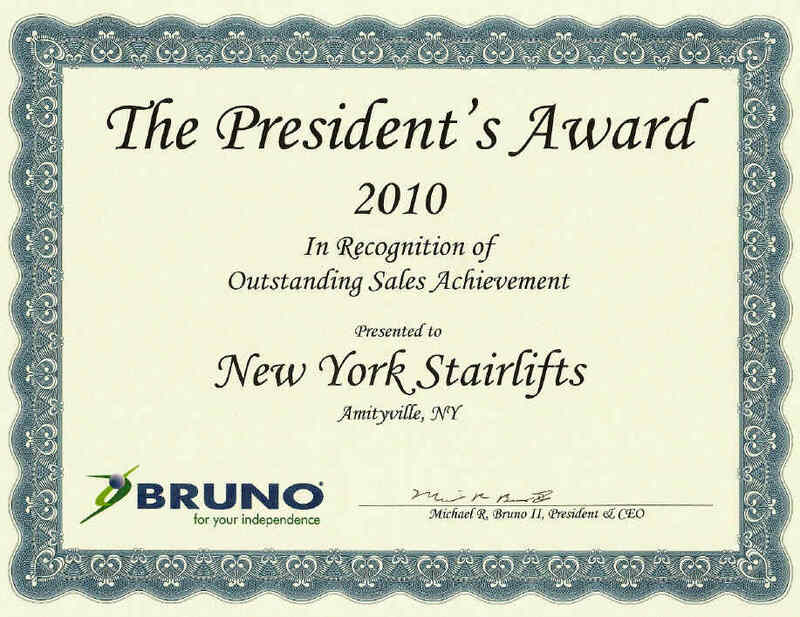 All are standard for the outdoor stair lift. 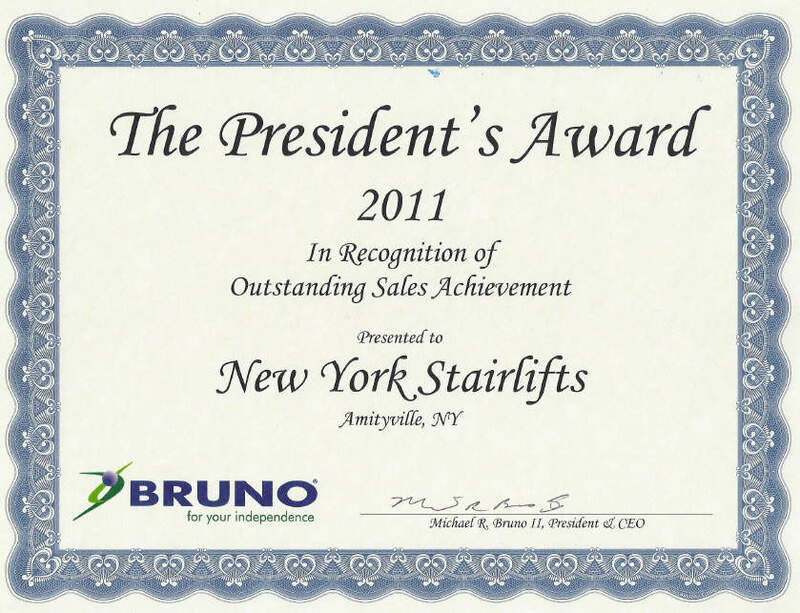 Our Outdoor Stair Lifts safely handle up to 300 feet of travel. 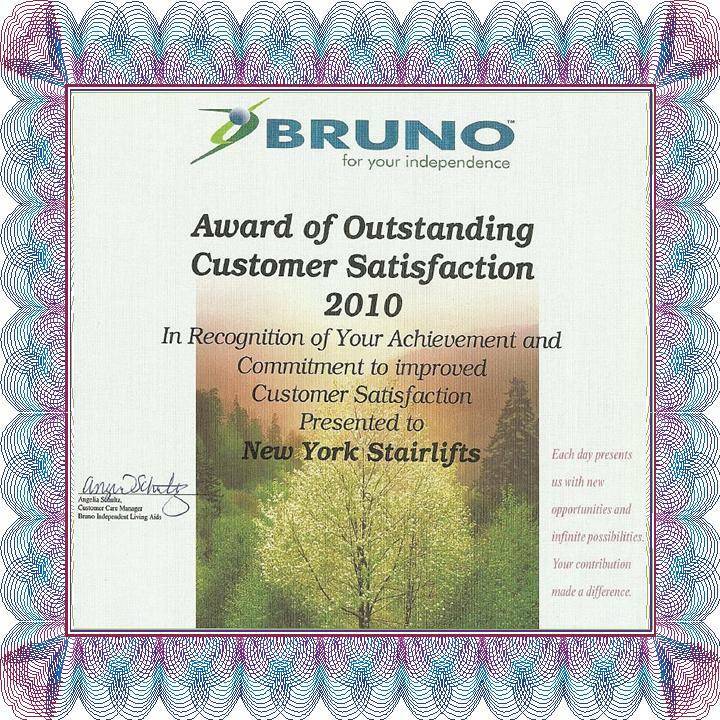 Your outdoor stair lift comes pre-finished with a heavy weather resistant-coating. 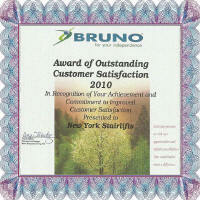 This will help keep the look and finish of your stair lift stay brand new for a very long time.